Following teen actress Regina Daniels recent acquisition of a multi-million naira house for her mum and a brand new Benz for herself, there have been speculations about a certain former House of Representatives member, Ned Nwoko, being her ‘sponsor’. However, new reports surfacing on the internet doesn’t just suggest that Daniels and Nwoko are in some sort of transactional relationship, but they have secretly gotten married. 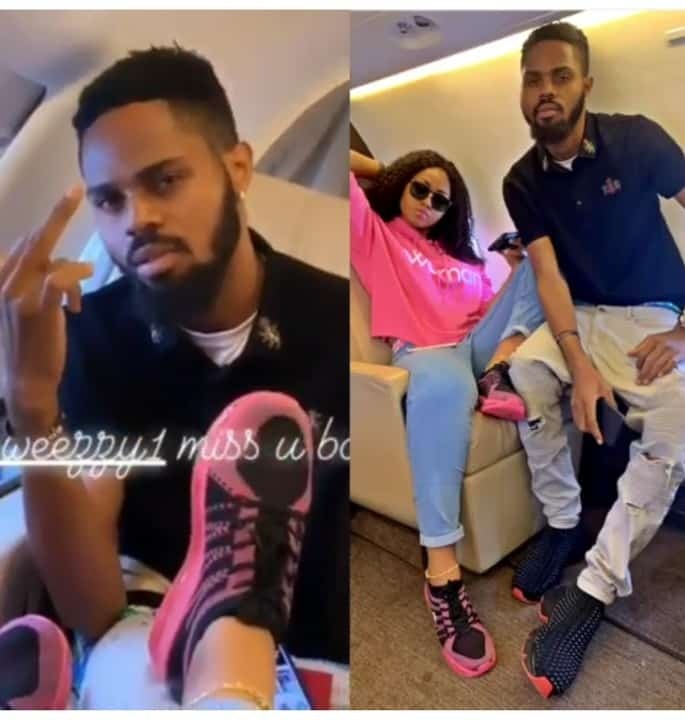 "Them Go Talk, Talk, Talk na them go Tire" – Regina Daniels Brother Lawrence, While Chilling In A Private Jet Reacts to the News about her Marrying and Becoming The 6th Wife of 59years old Nigerian Billionaire Hon Ned Nwoko!! !